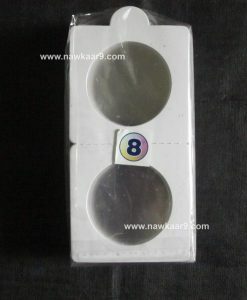 The Best quality Coin Holders to preserve your coins with ease and that too with at the most reasonable price. 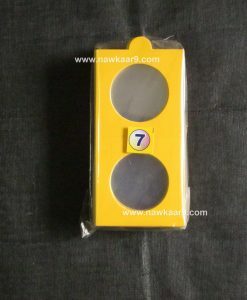 Excellent quality 2×2 Coin Holders to protect your coin & for fine display available in 10 different sizes. 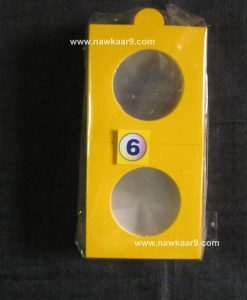 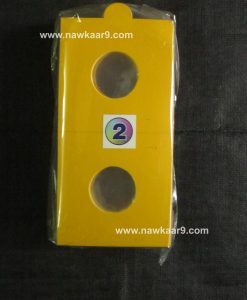 1) These coin holders are made up of stiff yellow board. 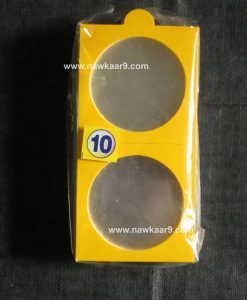 2) Thick plastic at center of the coin holder to prevent it from any type of dust, dirt & direct contact. 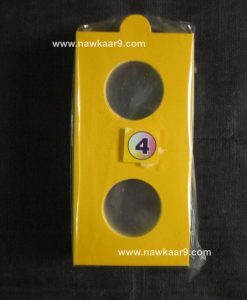 3) Extra Strong cohesion between plastic & the yellow board holds the coin firmly. 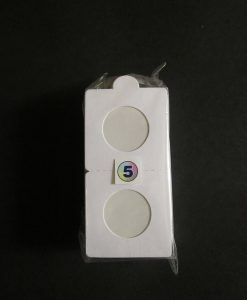 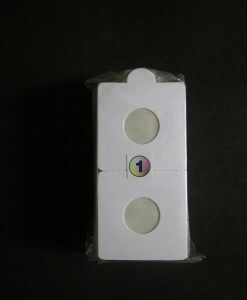 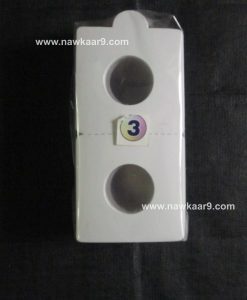 4) A pack contains 50 pieces each & this set contains coin holders of 6 different sizes. 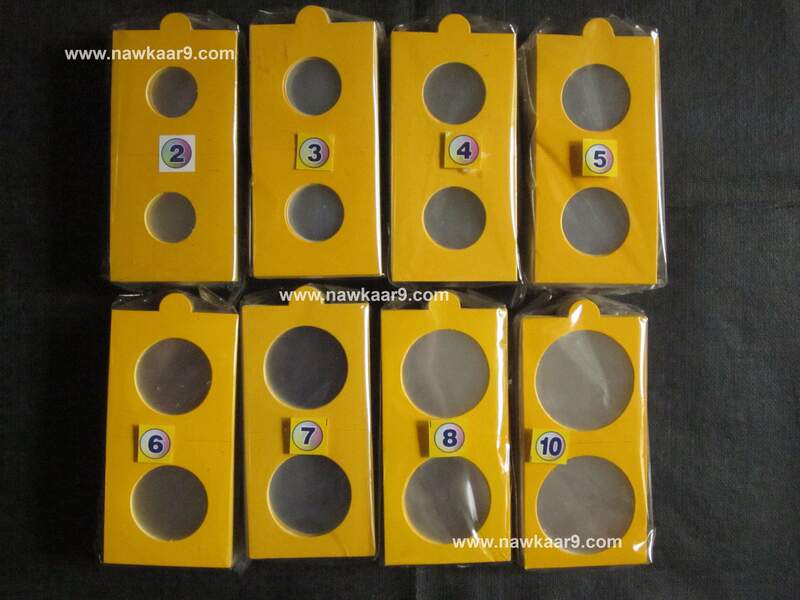 So there are 300 pcs (50 pcs x 6 sizes) in total. 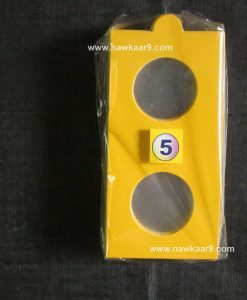 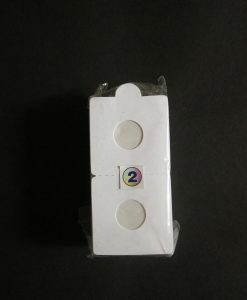 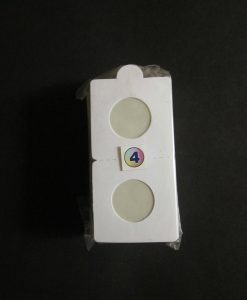 We can get you any combination of size holders as per your choice in any quantity.